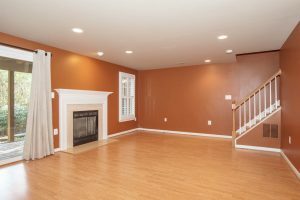 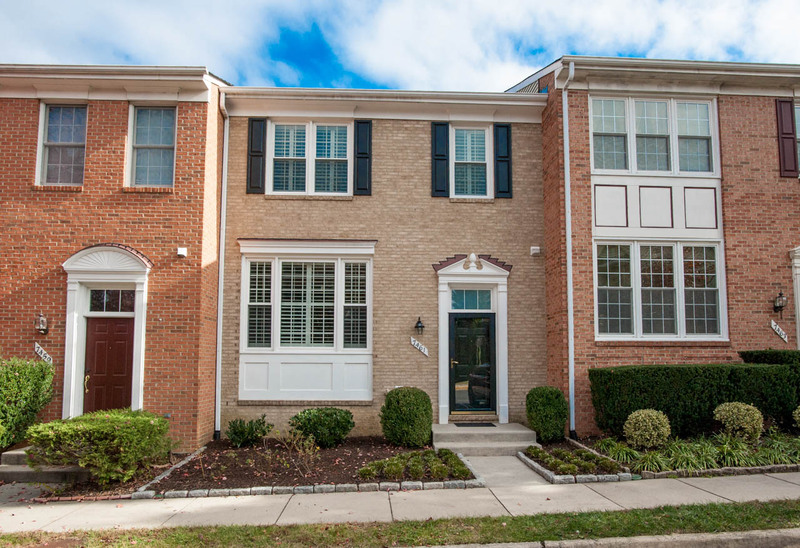 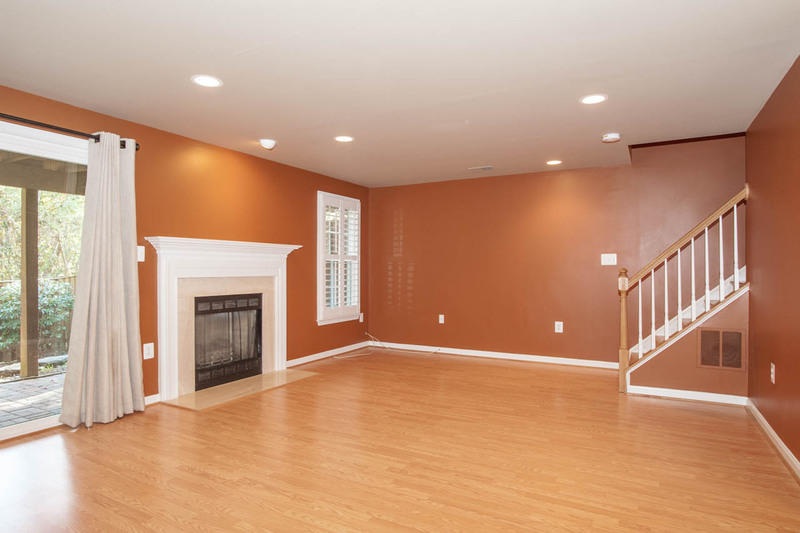 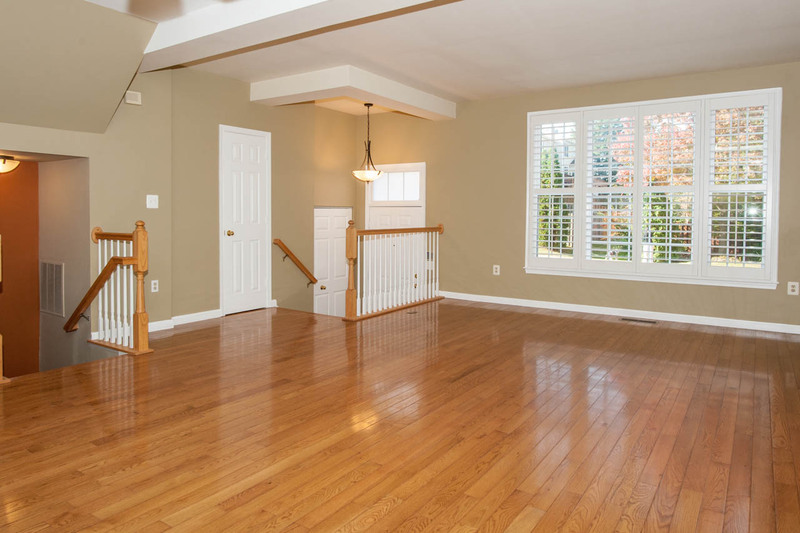 Not only does this brick-front townhome in Kingstowne offer all wood and ceramic tile floors – there is no carpet at all – the welcoming floor plan of the living room and dining room give an expansive feel upon stepping inside. 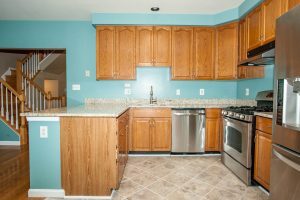 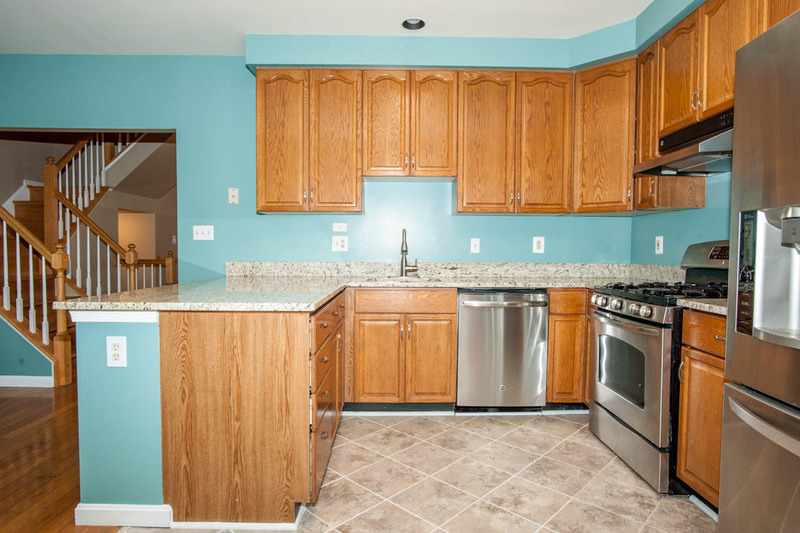 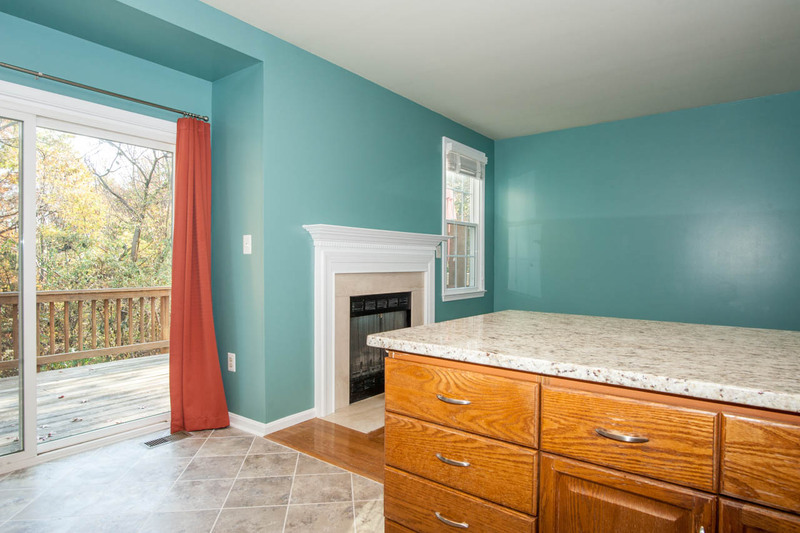 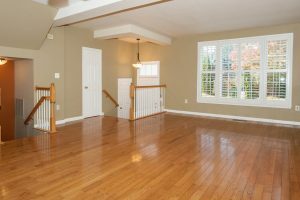 The lovely kitchen, with granite counters and stainless steel appliances, opens to the family room with a gas fireplace, as well as the deck that overlooks a common area. 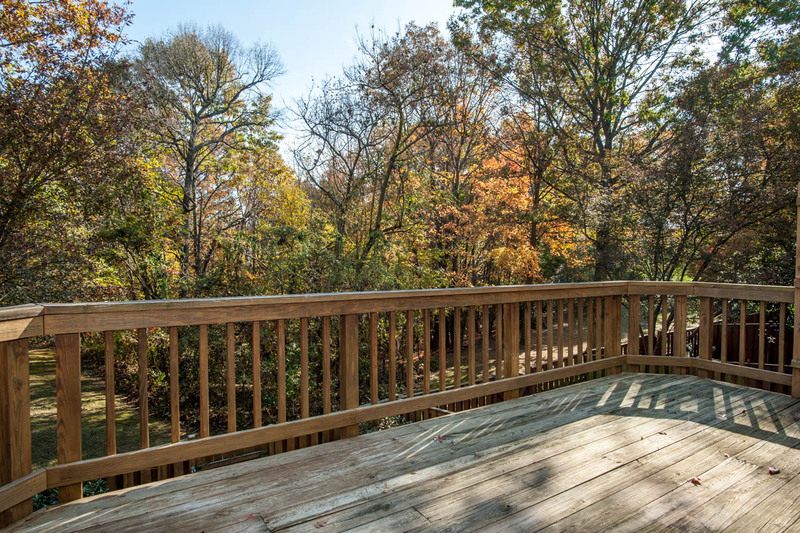 The deck is scheduled to be replaced in December!